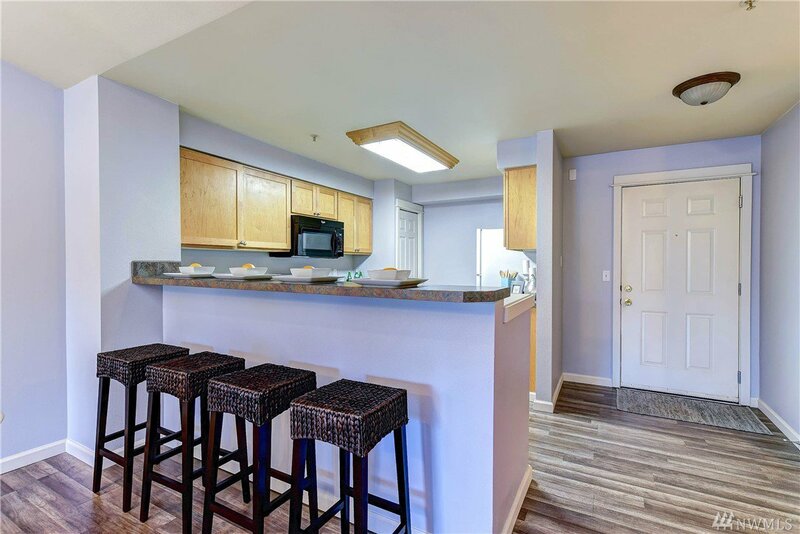 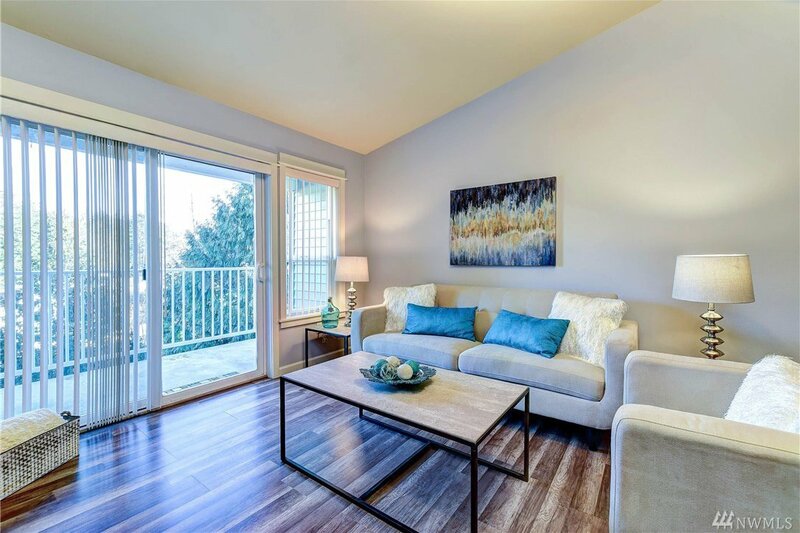 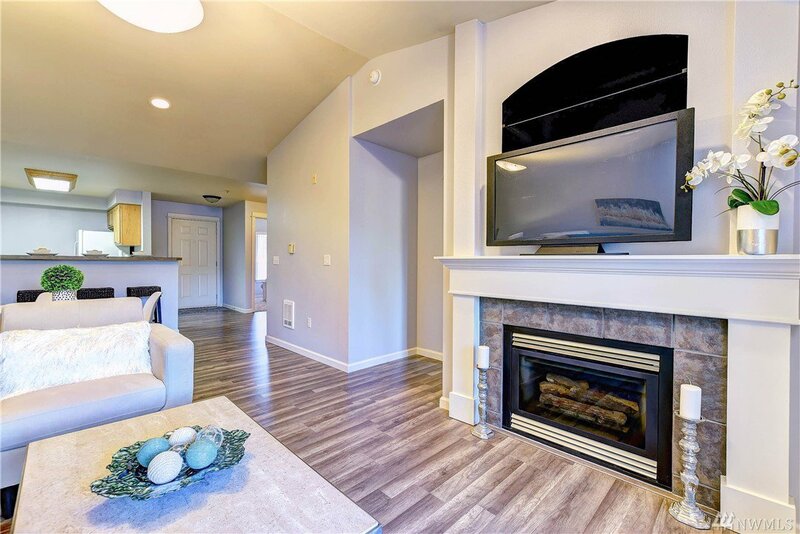 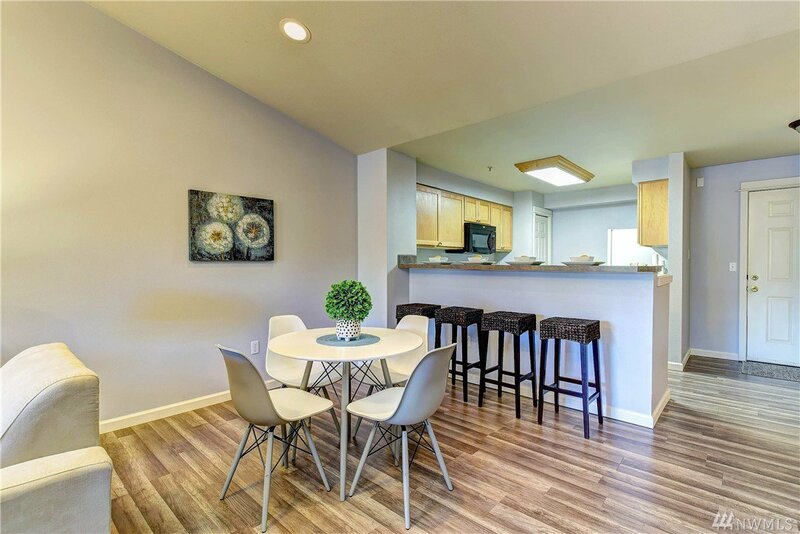 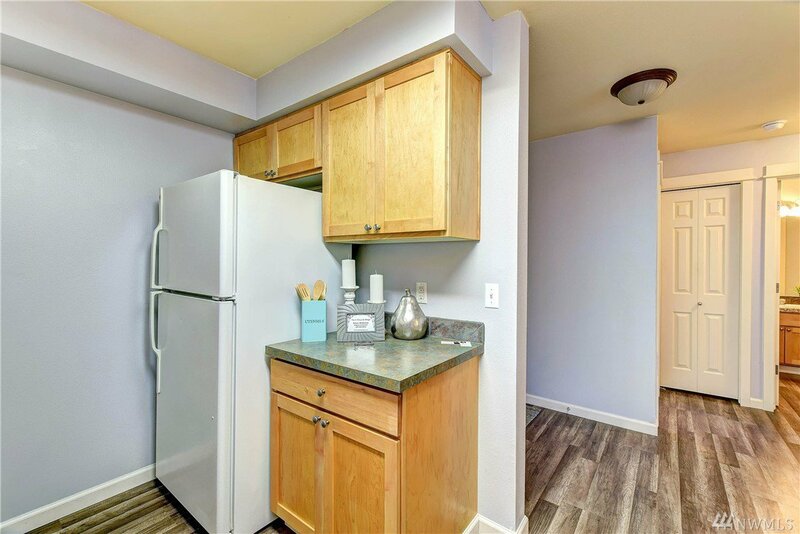 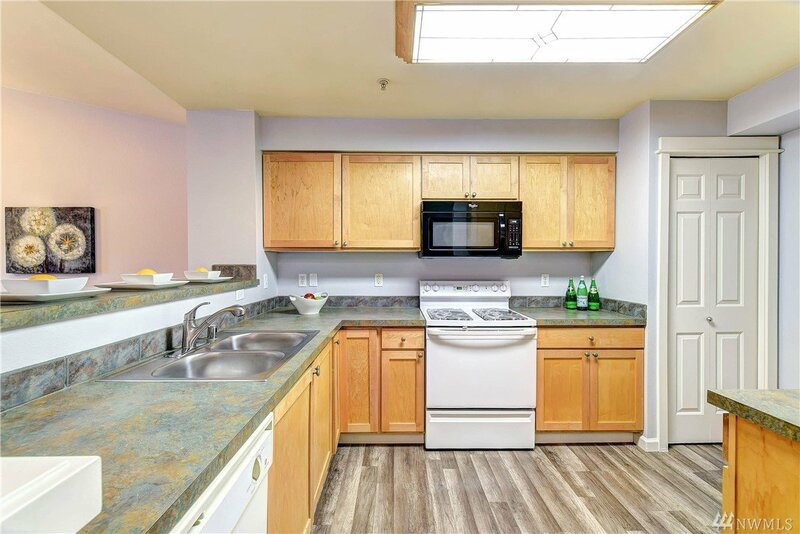 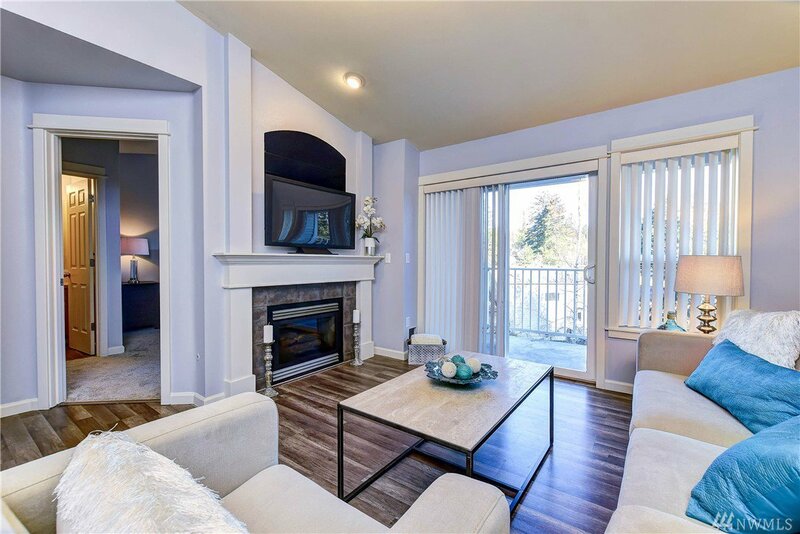 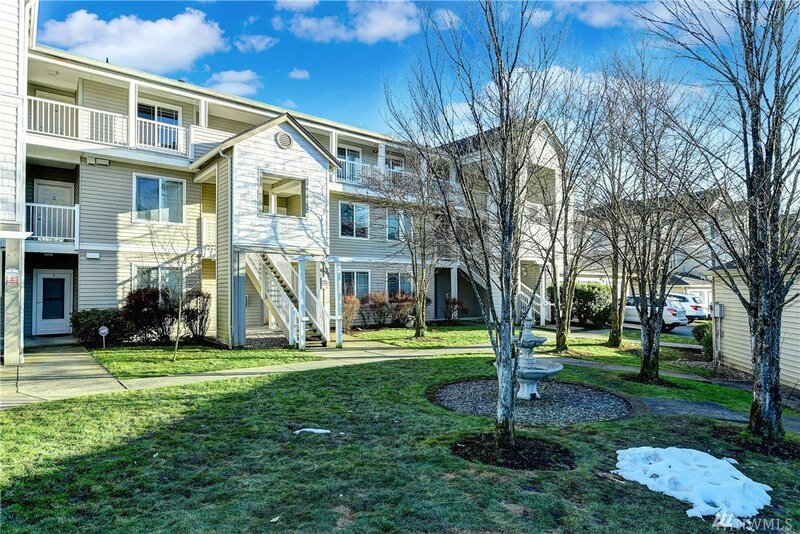 Top Floor Bright and spacious, vaulted ceilings2 bedrooms 2 bathroom Condo. 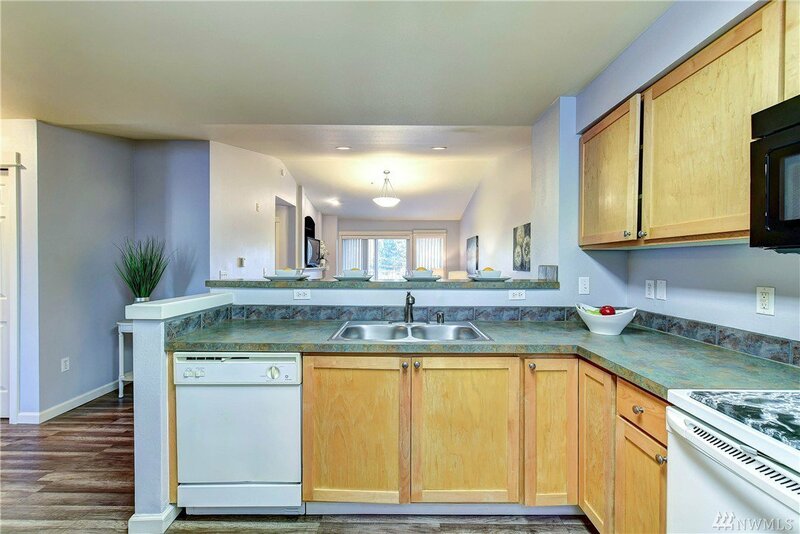 Open/ kitchen with extra storage brand new floor coverings/paints throughout. 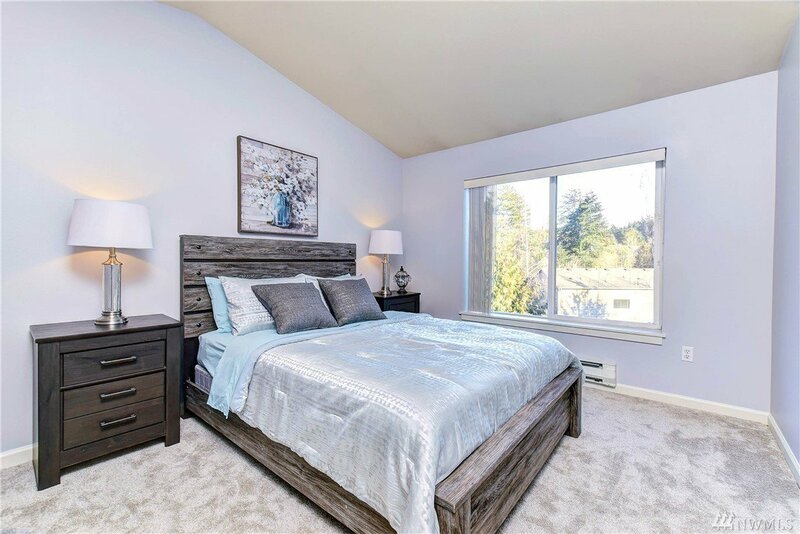 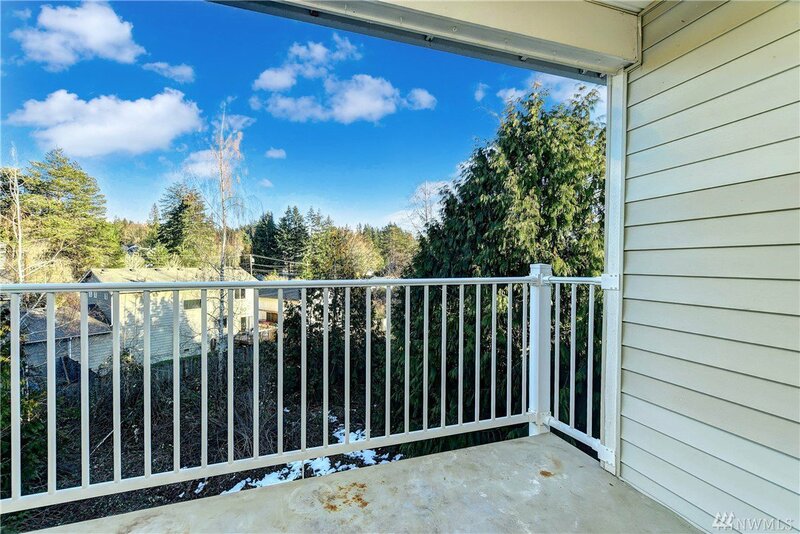 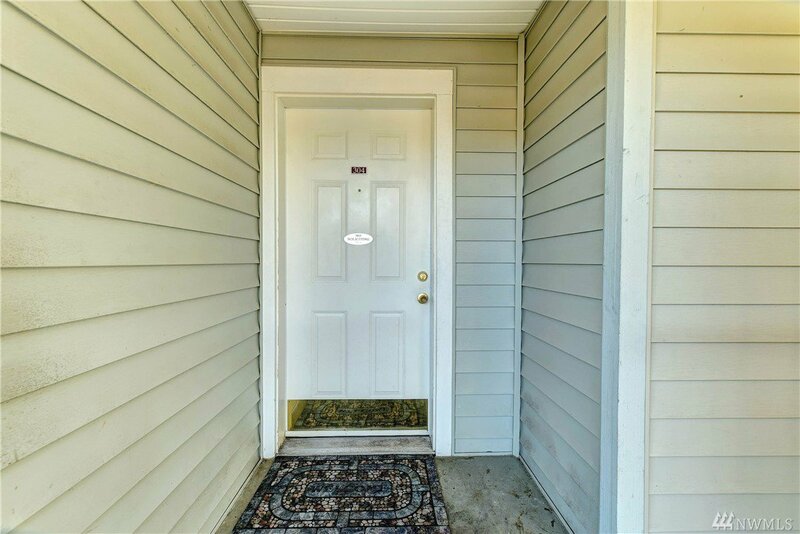 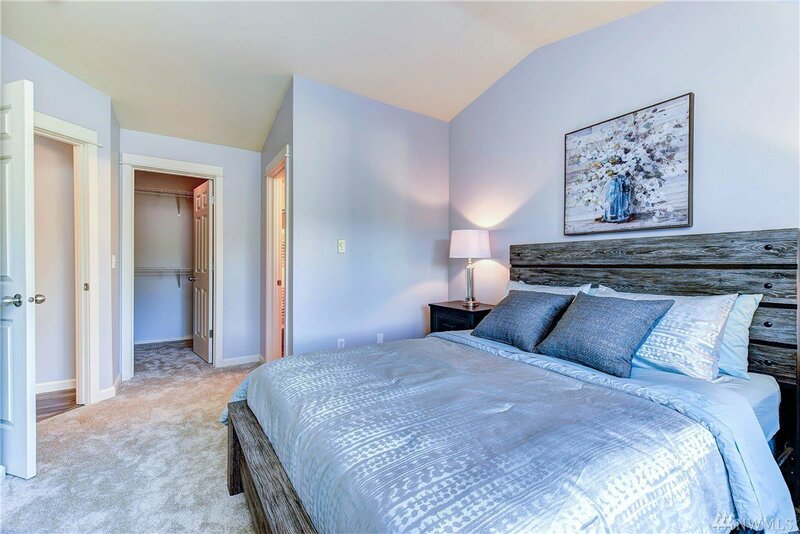 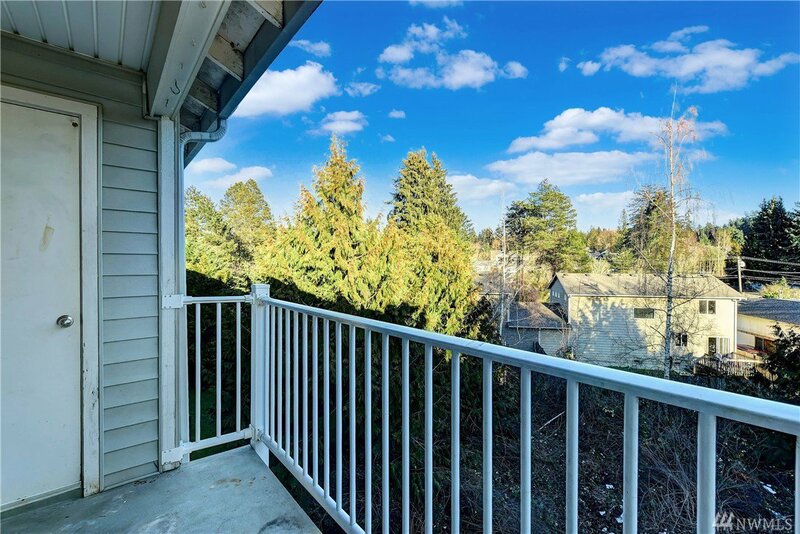 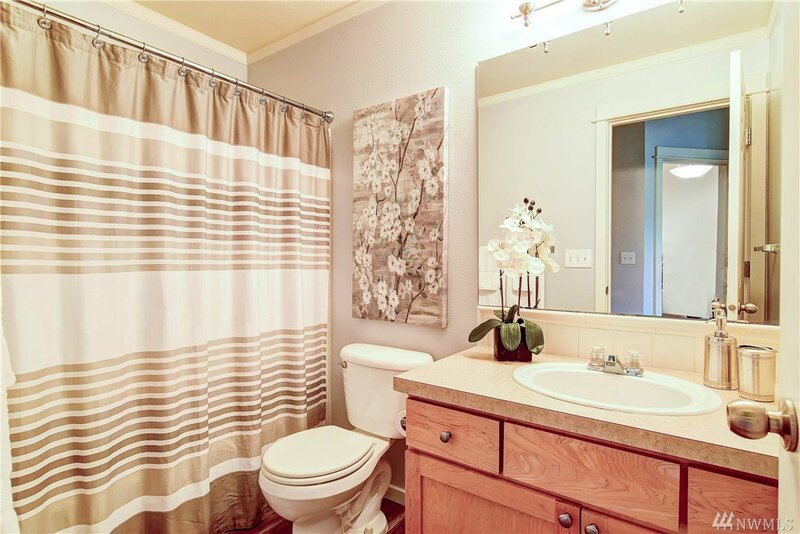 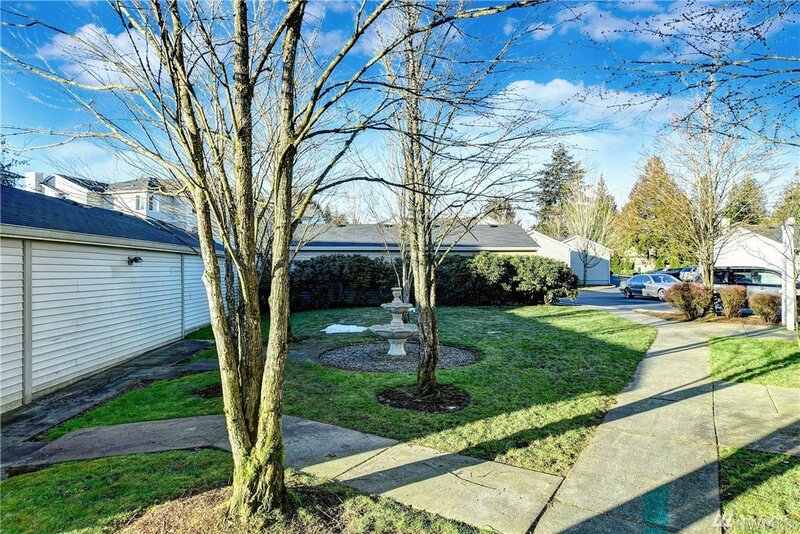 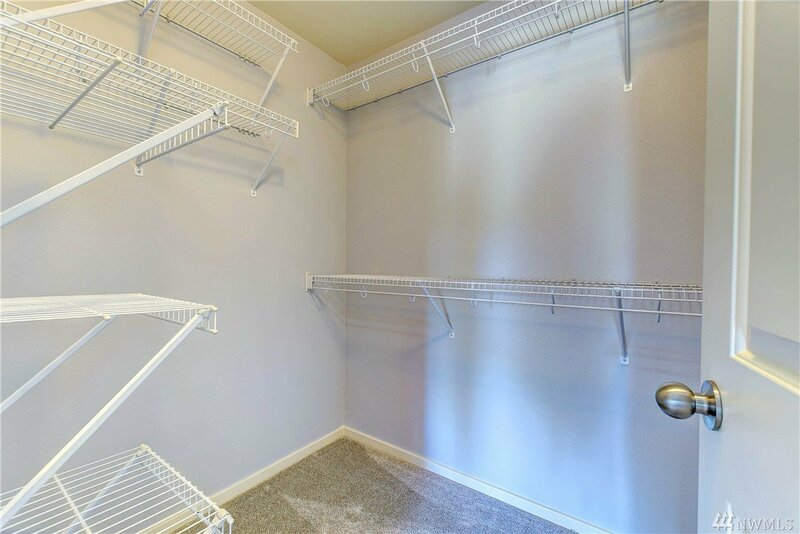 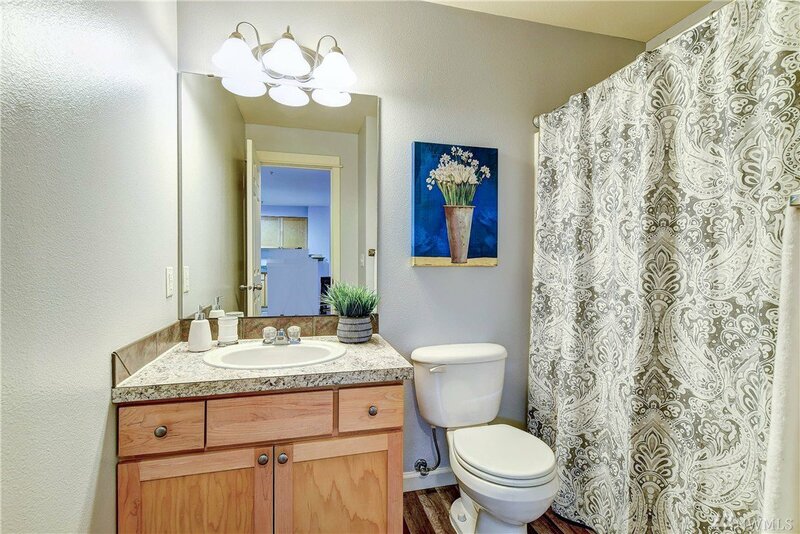 A new counter in master bath.Walk-in closet.brand new sliding door to balcony with locked storage and serene views.Cozy Gas F/P will keep the whole house toasty., water Garbage/ Water Sewer. 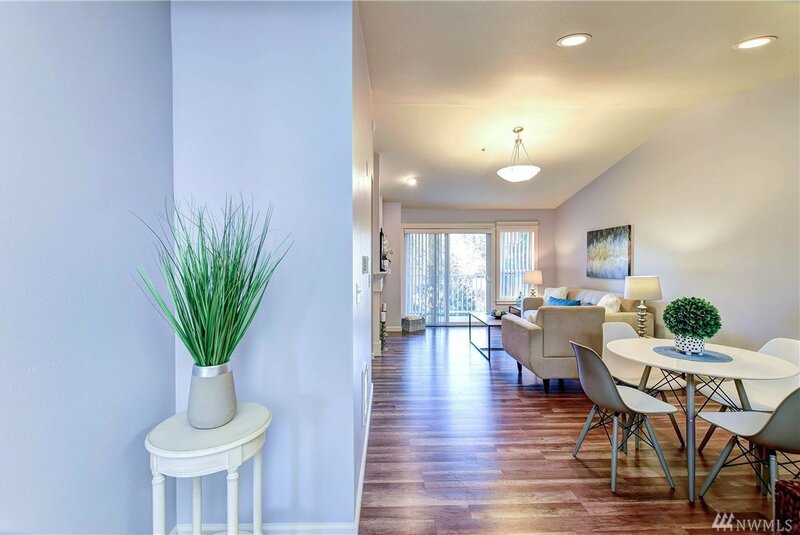 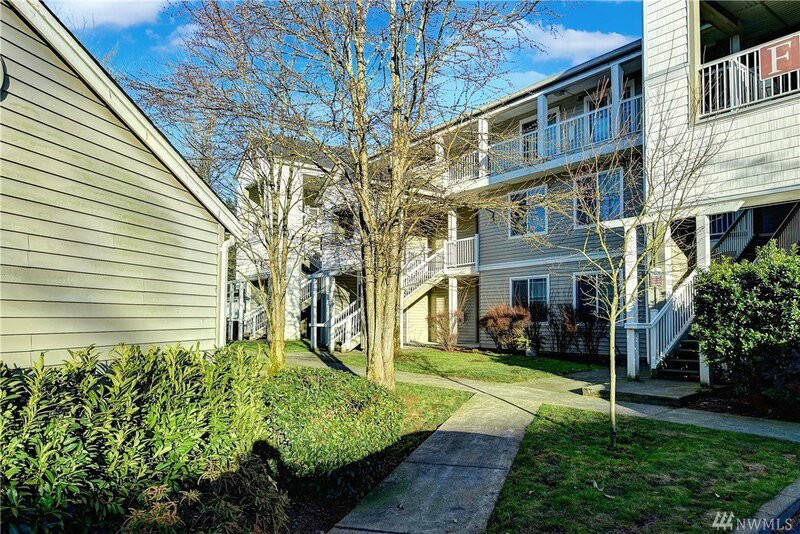 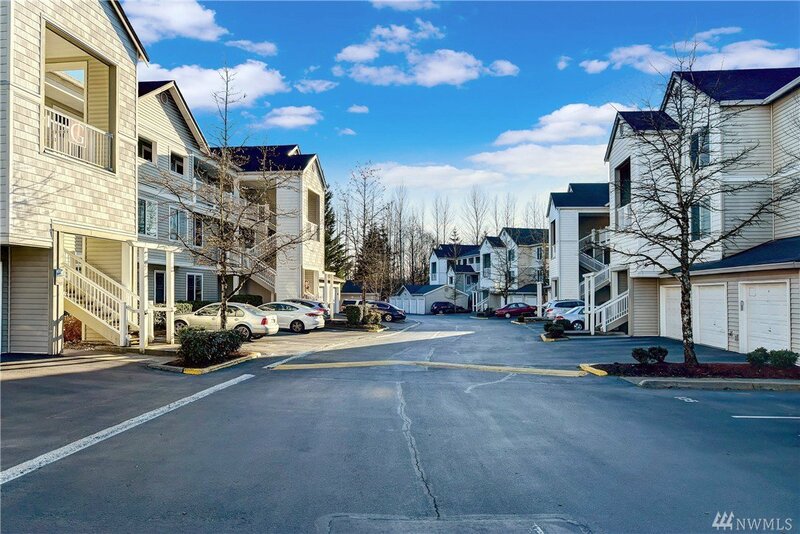 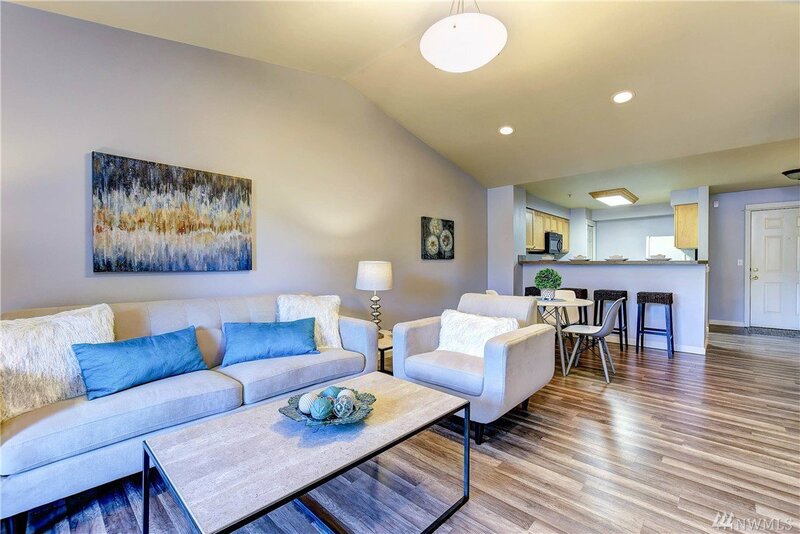 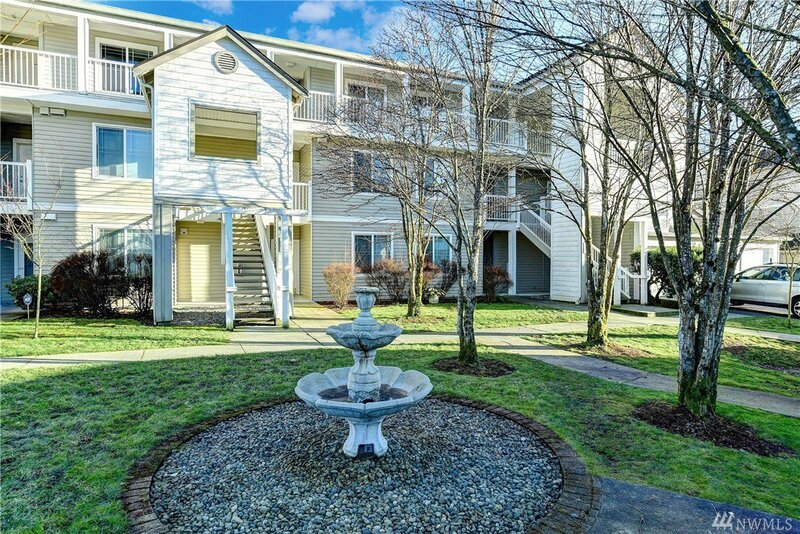 Award /W schools Near all freeways easy commute to Canyon Park, Millcreek town centre shopping and dining.Garage plus the parking spot#63.